With so many shady junk car removal companies around the state there have been countless incidents where a simple service takes a turn for the worst. Unlicensed companies are willing to pick up and tow away your vehicle and later resell it to any unlawful person off the streets without filling out the right paperwork. Do not fall victim to a slip in legality, tow your junk vehicle away with our guaranteed professional fleet of towing specialists. 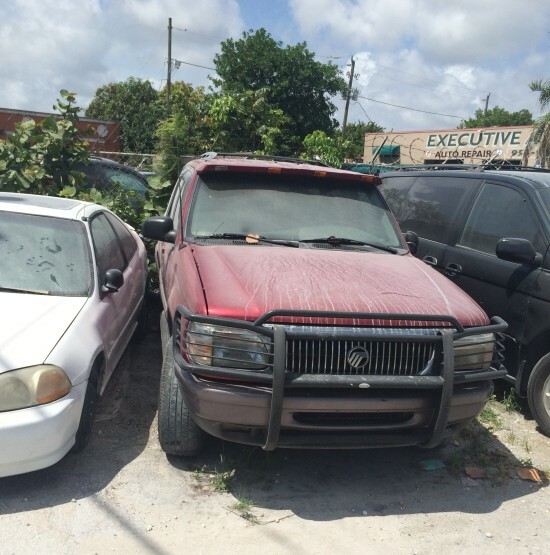 Free up your driveway or any location where your junk car might reside by contacting buy Junk Cars Miami. Any location, any make or model, NO PROBLEM! Your junk auto should be dealt with in a manner that is both fast and efficient. Reliability is hard to come by but we will not shy away from providing service you will want to recommend. It is hard to find a junk car removal service that offers both towing as well as buying and selling of such a vehicle. However, at Buy Junk Car Miami we can offer you any of those services with a quick response. We have been in the junk car removal business for many years and we know the industry inside and out; meaning we know how to please our customers. Our team members are experts when it comes to the junk car removal industry. As the business grows rapidly so do our list of services and our loyalty to our customers. Towing junk vehicles is one of our most requested services because you can trust us to get the job done. Shady businesses advertising that they provide similar services cannot be trusted. 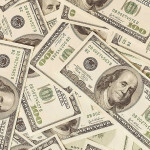 In this industry there are a lot of schemers trying to make a quick buck off of you. Honest business is hard to come by, but with us you can count on it. Tow your car away in the watch of personnel with good intentions. No surprises, no beating around the bush, no price fluctuations. Looking out and seeing a junk car in your driveway doesn’t have to be a daily ritual. You can look out and see clean space. A junk car to you is indeed that, junk. Junk vehicles are old, salvage, and ready for the dump. Even though your car is junk does not mean you have to accept service of the same caliber. Our towing specialists will come and remove your junk vehicle the same day, or before 48 hours of your call. Do not let an automobile become a sore spot on your lot. Buy Junk Car Miami is your own stop shop for any junk car removal service, whether towing, pick-up, or sales, we have your back and you have our guarantee.